Our Library Catalogue has had a makeover! Not only does it look nice and clean, now your results will be easier to navigate by type, and you can see extra information, reviews and book suggestions after opening a title. 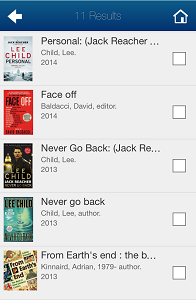 BookMyne™ makes it quick and easy to access your local library on the go! 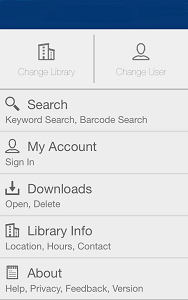 Search your library’s catalogue, download items, manage your account, and find suggested reading instantly. There are new ways too access newspapers and magazines from around the world using PressReader. You can now sign in directly to www.pressreader.com using your library card.